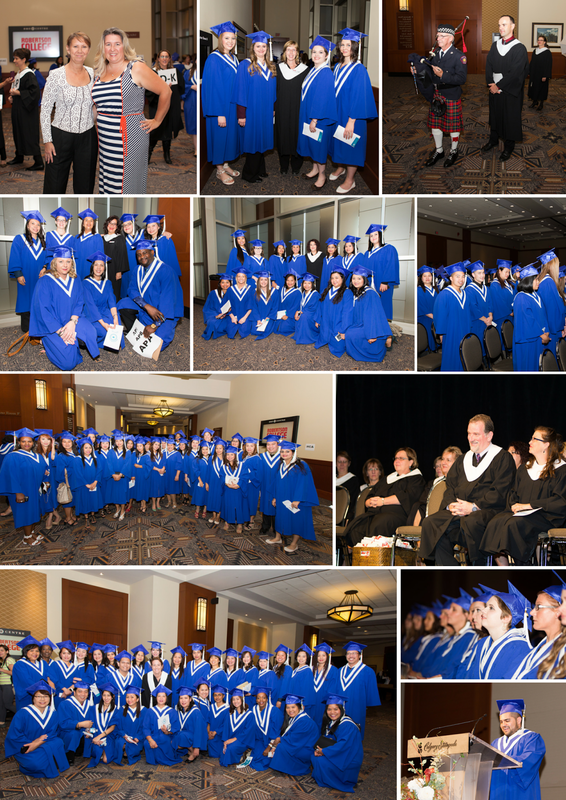 We had a such a special time last month, celebrating all of our Calgary graduates as they walked across the stage to receive their hard-earned diplomas. The sea of blue was really quite impressive - don't you agree? 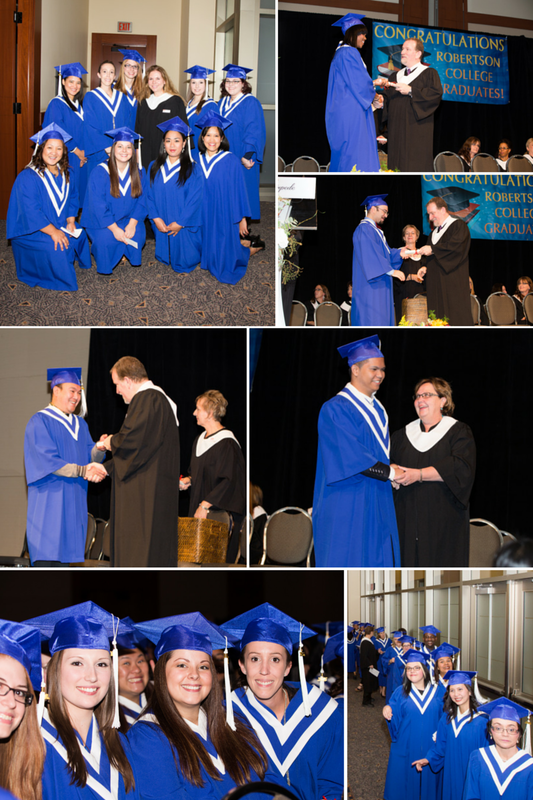 Congratulations again, to all of our graduates. We wish you the best of luck in your new careers! For more pictures, visit our Facebook page and follow us for all our latest news!